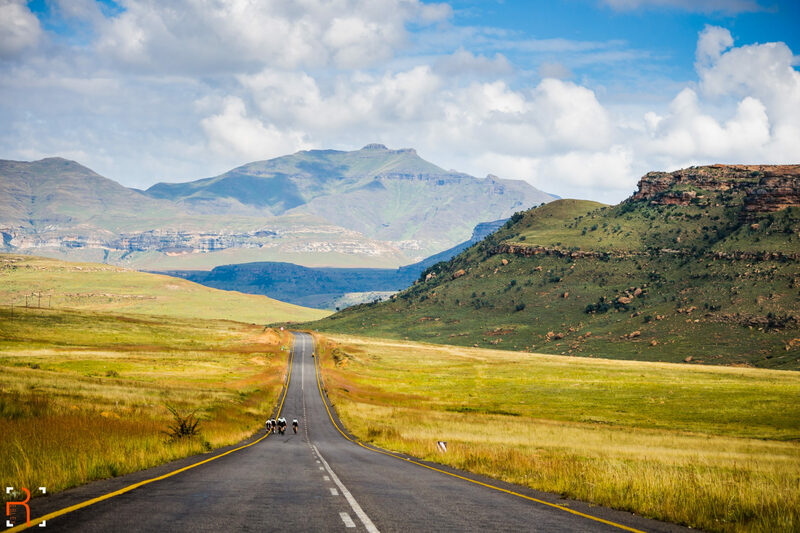 The Maluti Double90 is a team time trial over 180 km in the picturesque Eastern Free State town of Clarens. The event takes place on Saturday 13 April 2019 and is limited to 120 teams. Teams can enter up to 12 riders per team, with the time of the 6th rider across the finish line being taken as the official team time.